Find the available services in your area. 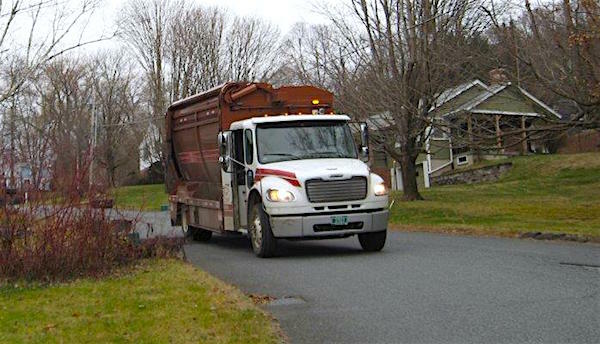 Below are the TTT services available in Vermont, Massachusetts and New Hampshire. 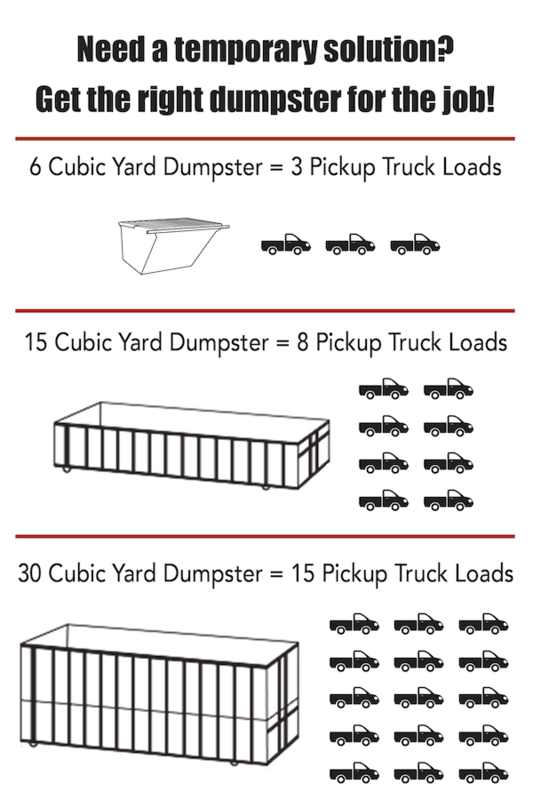 Scroll to find your town and see which services are available: Residential pickup, Commercial pickup, Temporary containers, No-sort recycling and Compost pickup.